A group of real estate investors were recently visiting to learn more about the real estate market that is being discussed from coast to coast. 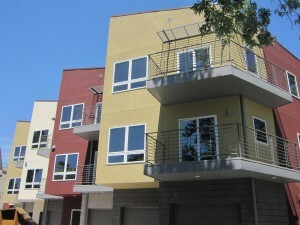 Located in the heart of the Washington Park neighborhood, the new Wash Park Townhomes offers modern urban living with sustainable energy appeal. 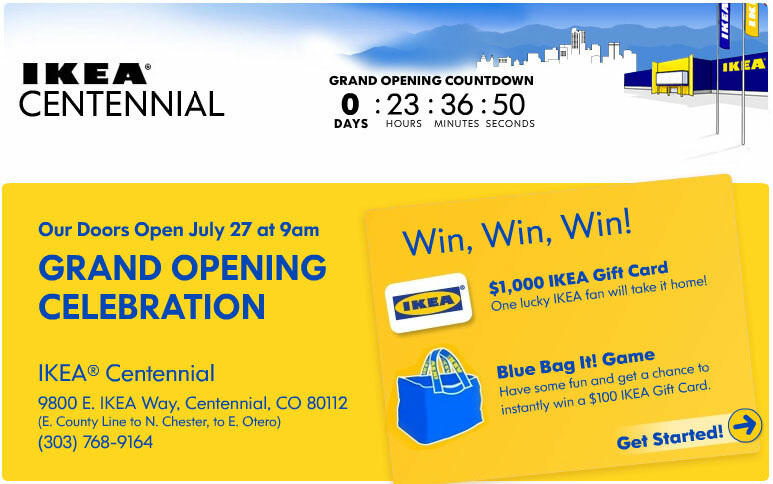 Downtown Denver Condo Owners newest resource opens tomorrow with the new IKEA Centennial!